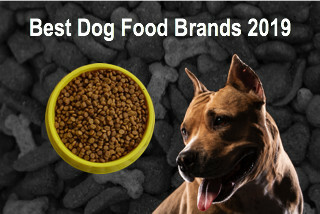 A healthy, yet economical option for dog food is on the market with the Precise dog food range of products. Manufactured using wholesome ingredients that are free from chemical preservatives, this brand of pet food is perfect for dogs of all ages. 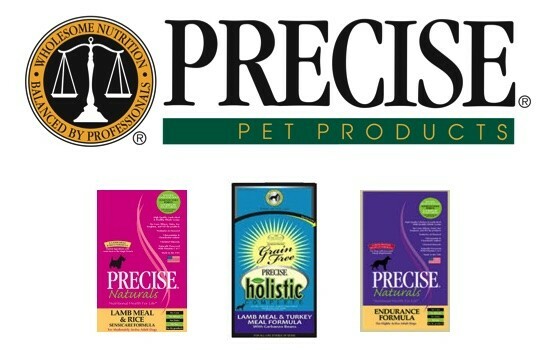 Precise Pet Products® was started by a group of pet owners, who felt there was a lack of healthy and safe dining options for their dogs and cats. This family-run business – Texas Farm Products – was started in 1930. The range of cat and dog food produced by the company incorporates additive-free ingredients that are chock-full of nutrients, vitamins, and chelated minerals perfect for your furry friend. Precise runs a full-fledged food processing laboratory in Nacogdoches, Texas, where every single ingredient and product is tested for conformance with their stringent quality and food safety standards. Production processes are reviewed regularly and only state-of-the-art, benchmarked practices are followed by the company. 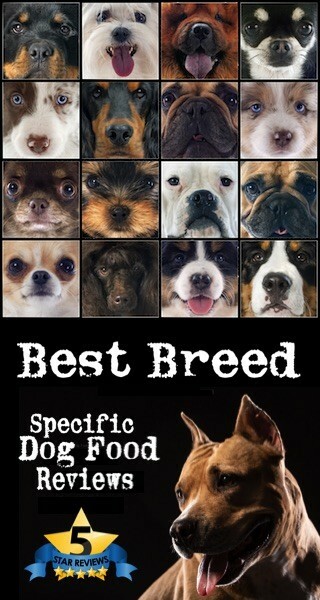 The range of Precise dry dog food and wet dog food is highly nutritious, delicious, and easy to digest. Precise Pet Products® manufactures three product lines of kibble and canned food in their dog food range. 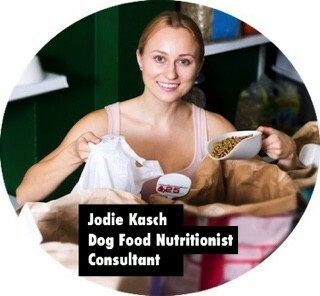 Holistic dog food is designed keeping in mind the requirements of puppies, senior dogs, overweight pets, and dogs with food sensitivity issues. This extensive selection of palatable and highly-economical treats for pooches of all breeds are manufactured using locally sourced ingredients which pass stringent quality tests and processes. 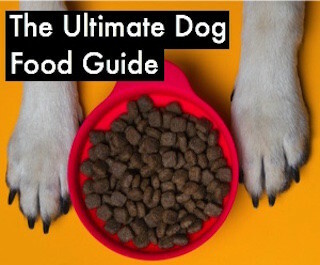 The Dog Food Guru website gives it a rating of 8.9/10 and Pawster gives it a 4.7/5 rating based on customer feedback on the grounds of the quality of ingredients, grain content, meat content, availability in retail outlets, and the price of products. It is one of the best brands available in the market today. Precise dog food provides high quality dry and wet dog food. 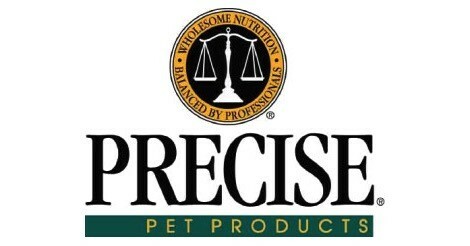 Precise Holistic Complete and Precise Naturals are the two brands that make up the companies product line. 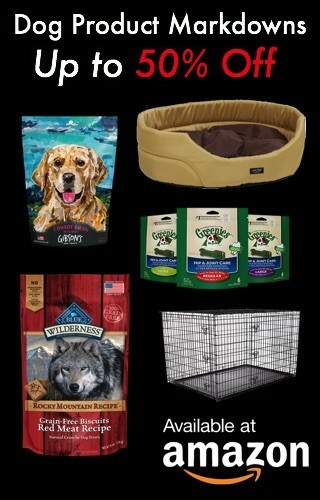 Precise has formulas for all dog breeds and ages including; small, medium, large and giant dog breeds.